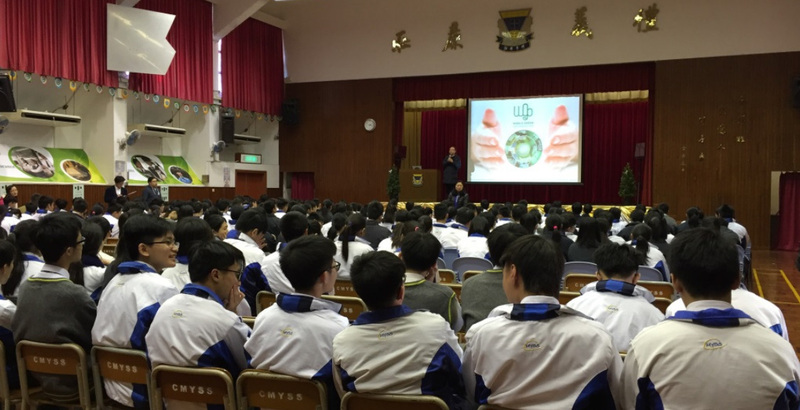 With the generous support from the Chinachem Group, World Green Organisation (WGO) was able to launch “Green School Electricity Benchmarking Tool Development & Research” to different secondary schools in Hong Kong in 2016. 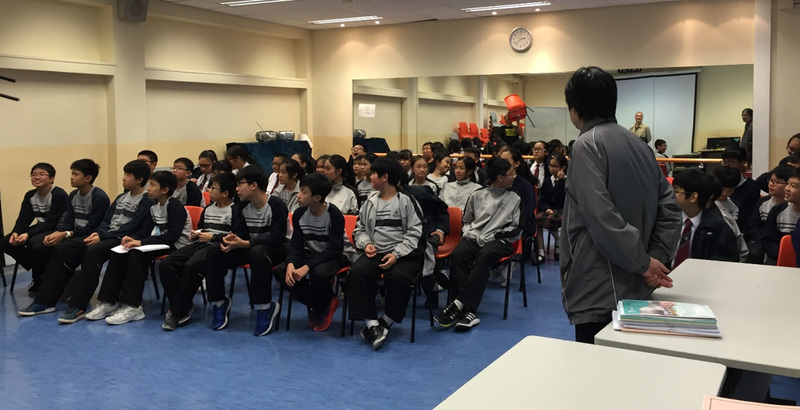 This energy measurement and benchmarking exercise is the first of its kind to be conducted at secondary schools. The measurement results will serve as basic parameters to build the first benchmark of energy performance for secondary schools. The basic benchmark will allow different schools to better understand their electricity consumption performance so that they can make improvements to their usage habits and save energy. Best practices and energy saving tips will be provided by WGO. 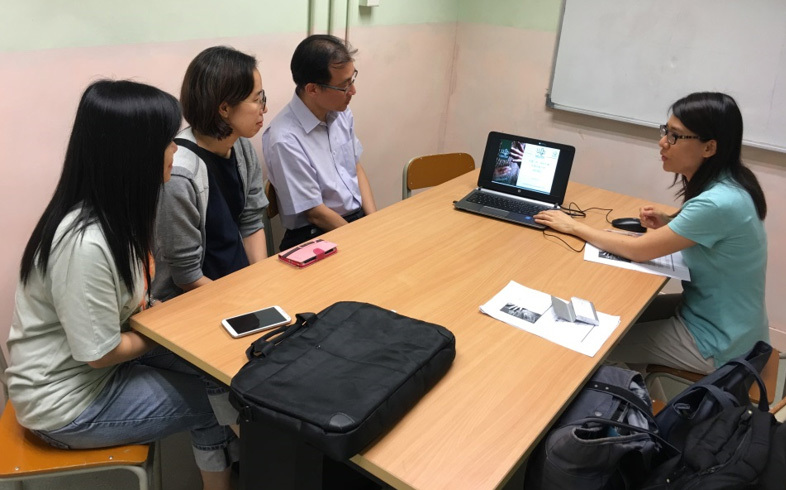 With the support of Dr William Chung from the Energy and Environmental Policy Research Unit at the City University of Hong Kong, WGO will develop an Energy Benchmark for secondary schools. The benchmarking tool will collect data to estimate electricity consumption for 12 months. Using an algorithm based on formulas, an energy benchmark can be calculated. As part of the data collection, the area and frequency of operation will also be taken into consideration. The different sources of electricity consumption as well as its method of energy saving will also be identified and analysed. Students were encouraged to take initiative and carefully observe the surroundings when collecting data around the classrooms and campus. In addition to scientific methods, in-depth interviews were conducted.